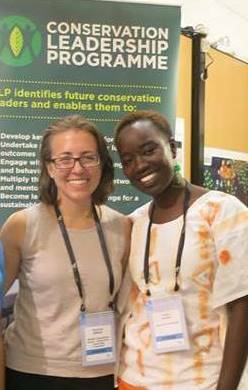 This internship will develop conservation capacity of Vivian through on-the-job training at FFI East Africa, and through exposure to a partnership network. Vivian will gain an understanding of FFI’s work within an office environment which will provide an important career stepping stone. She will support in planning a large, regional capacity building conference involving a number of key partners based across Africa and internationally. Specifically, time will be spent in supporting logistics and coordination of learning exchange events at the conference with supervision for FFI staff. Vivian will also provide support in office administration to help with management of conservation projects.